Chalet Destin is located in an enviable spot at the foot of the new Prodains telepherique, giving you speedy access to Avoriaz and the full Portes du Soleil ski area. 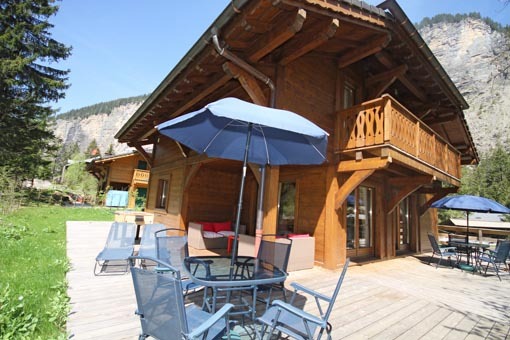 It is the ideal Morzine ski chalet for keen skiers & snowboarders as you can even ski back to the door in the main winter months. 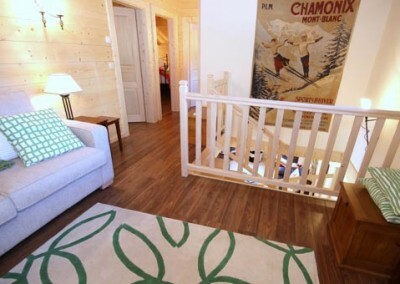 The chalet is very spacious, with 4 bedrooms spread over 3 floors, lots of living space and a TV room in the basement which is the perfect space for children to play. The entrance hallway leads straight into a large open plan living and dining area, with floor to ceiling windows which open onto the deck, perfect for enjoying a drink or summer meals. The lounge area has squishy leather sofas and eye catching red armchairs you’ll want to sink into. 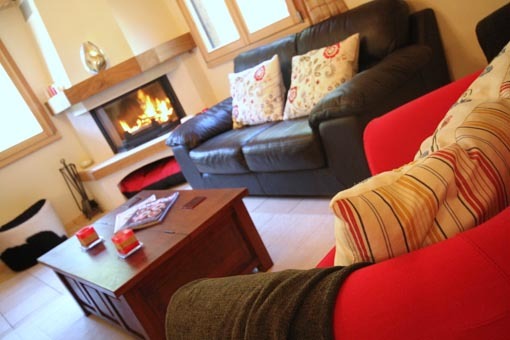 Ten people can sit comfortably around the lovely log fire, it’s the ideal spot for adults to relax with a glass of bubbly in front of a roaring fire, while kids play downstairs. 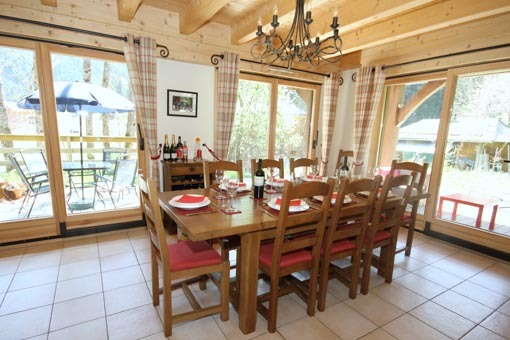 The dining table seats 10 people on cushioned chairs and is in front of the french windows: you can have breakfast enjoying views up the valley to Avoriaz and contemplating the day of skiing to come. Adjacent to the dining area is the open plan fully equipped kitchen with gorgeous granite worktops, and a Nespresso machine. The bar with comfy stools means the night’s cook is not left out of the action. A second lounge/TV room is in the basement, well stocked with DVDs and games. This is a great space for children to play freely whilst the upstairs living area is kept toy free! The large glass doors in the living area open onto a massive deck which wraps round two sides of the building. 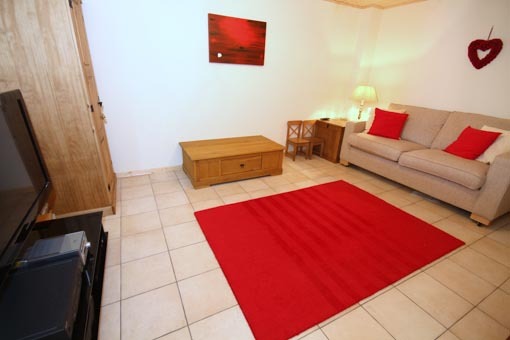 This space is ideal for outdoor dining, BBQ’s and sunbathing in the warmer months. Savvy spring skiers can take advantage of longer days and warmer temperatures to enjoy drinks outside, taking in the mountain views. 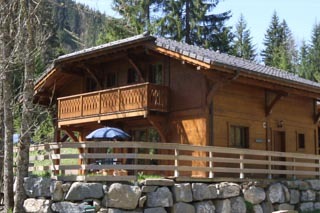 There is also parking for 2 cars directly in front of the chalet. 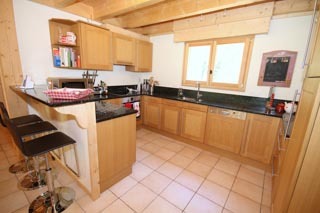 A handy utility room with washer and dryer is located on the basement floor, and a ski room is next to the entrance. 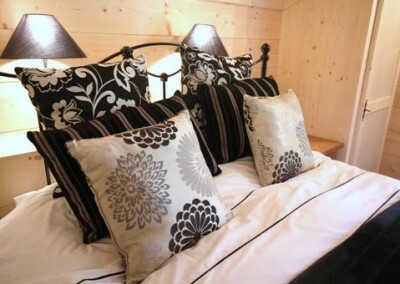 The chalet has four bedrooms, and can sleep up to ten people. All bedrooms have ample storage space for your clothes. 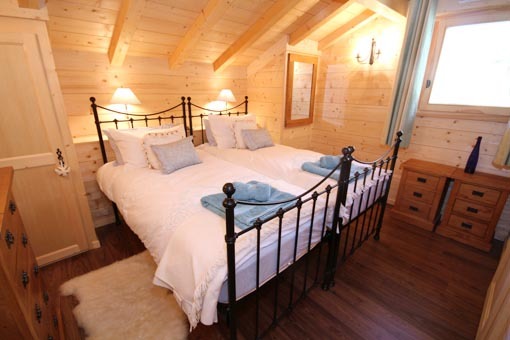 There are three double/twin bedrooms located on the first floor, each with an ensuite shower room. 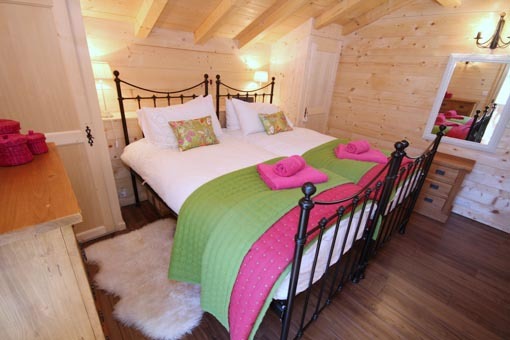 There is a further bedroom in the basement of the chalet, with two single beds and a bunk-bed, making this an ideal room for children. 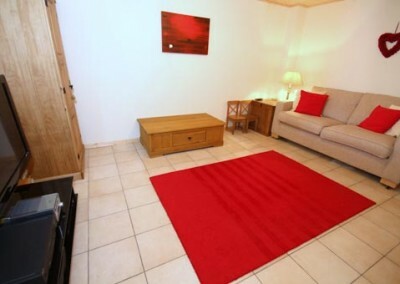 The adjacent TV room/playroom has a sofa bed, so can accommodate an additional two people if required. There is also a large family bathroom on this floor. Jo will meet and greet you when you arrive and is always on hand to help with any questions you have. 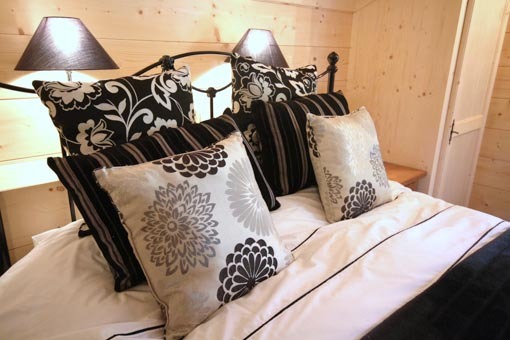 The chalet will be spotlessly clean for your arrival, and all beds made up with high quality linen & fluffy duvets, soft towels are also provided. 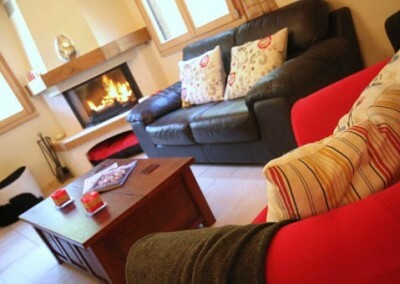 We try to make sure your stay in Morzine runs as smoothly as possible. 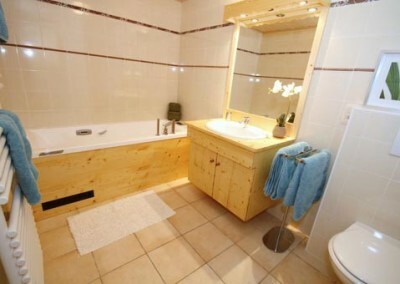 Second floor double room with ensuite shower room & shared balcony. Second floor twin/double bedroom with ensuite shower room & shared balcony. 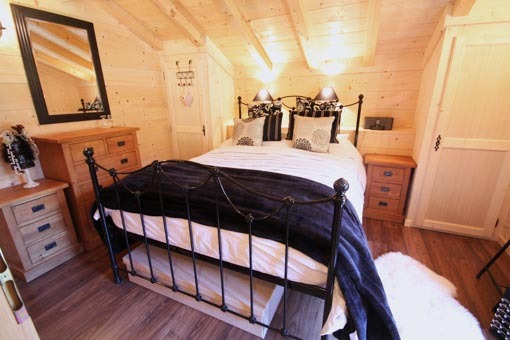 Second floor twin bedroom with ensuite shower room. 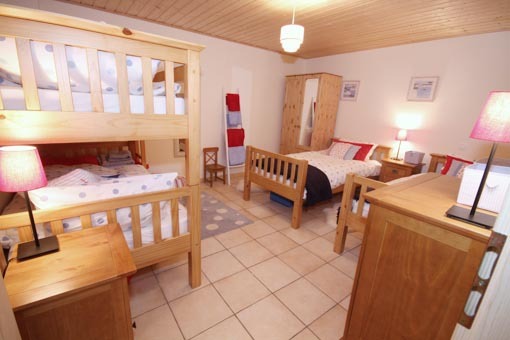 Basement childrens room with bunkbeds & 2 single beds. Family bathroom adjacent. 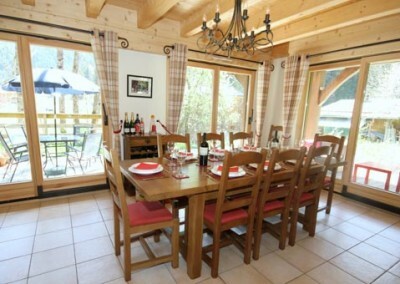 Had a great week at Chalet Destin.Loads and loads of room for a large family or two families. Two separate TV rooms and plenty of board games,etc for the evenings. Kitchen was superbly equipped. Short walk to lift in the morning but ski bus at bottom of drive takes you 1 minute to Avoriaz lift or 10 mins into Morzine. 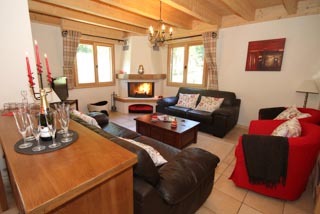 And you can genuinely ski back to the chalet! 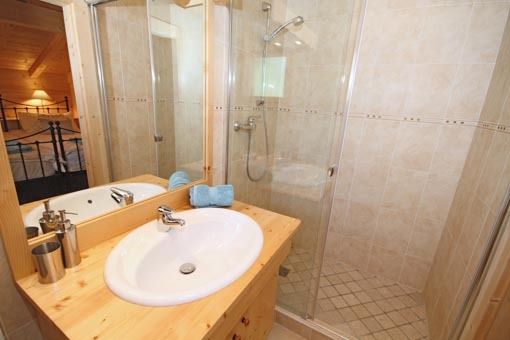 The beds are incredibly comfy and the bathrooms are very modern with magnificent high pressure showers and nice warm under floor heating. All in all a great time and would highly recommend.